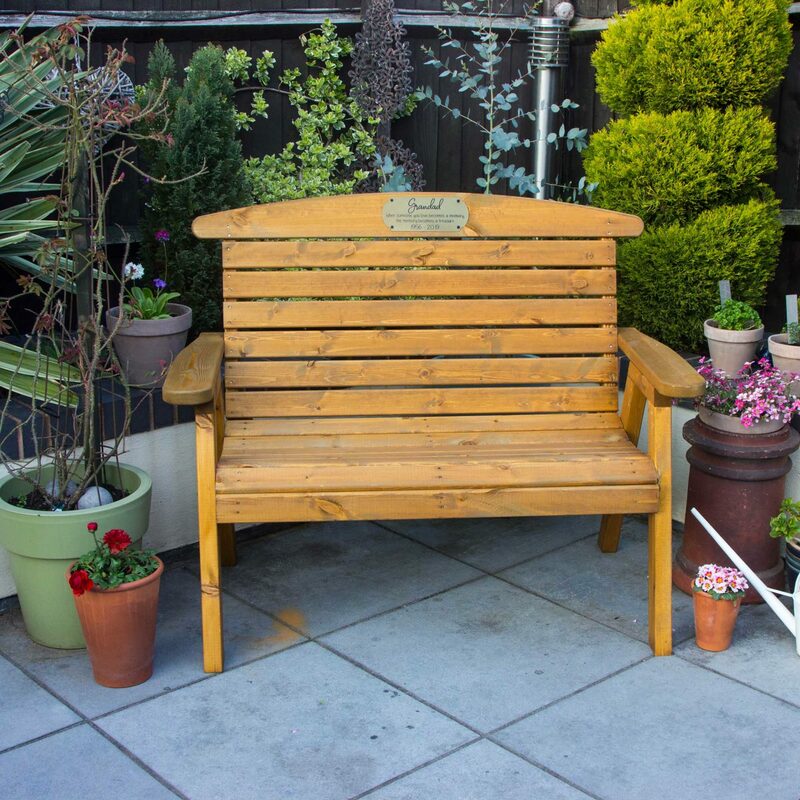 Please type all the information for the engraved plaque for the front of the bench. If a line is not needed please leave the box blank. 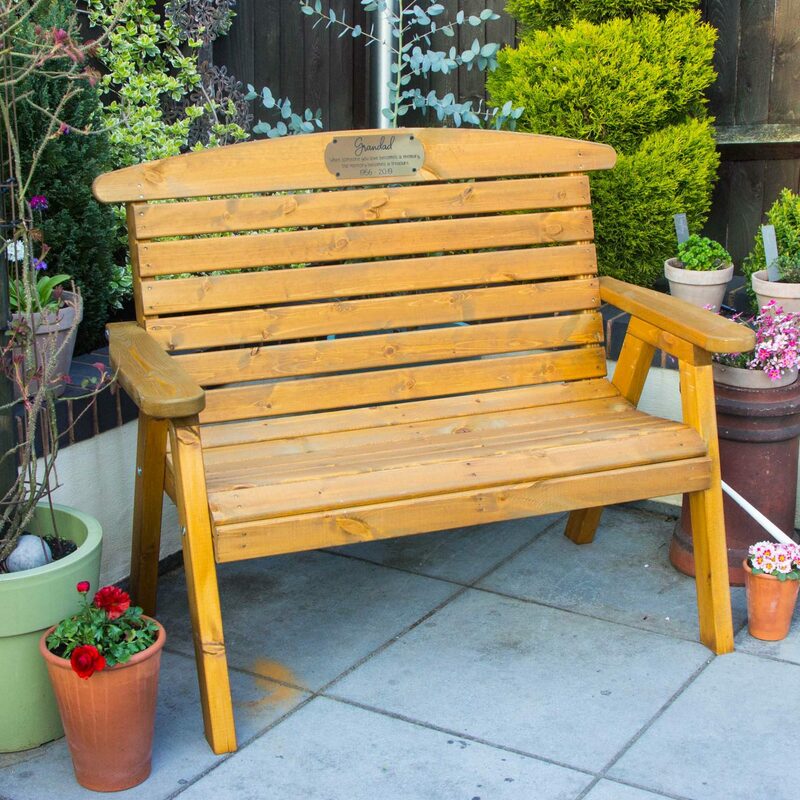 A gorgeous hand made wooden bench complete with memorial personalised plaque. 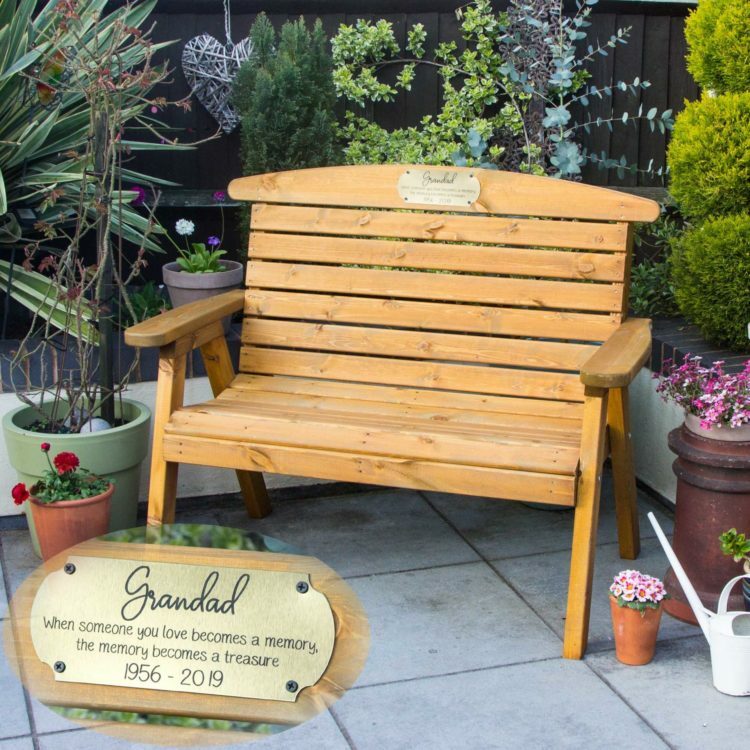 Our bench is perfect to remember that lost loved one and comes complete with a personalised plaque with any details of your choice. 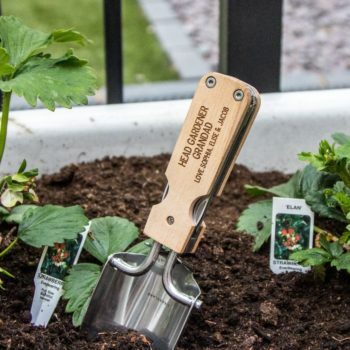 Ideal memorial and tribute gift. 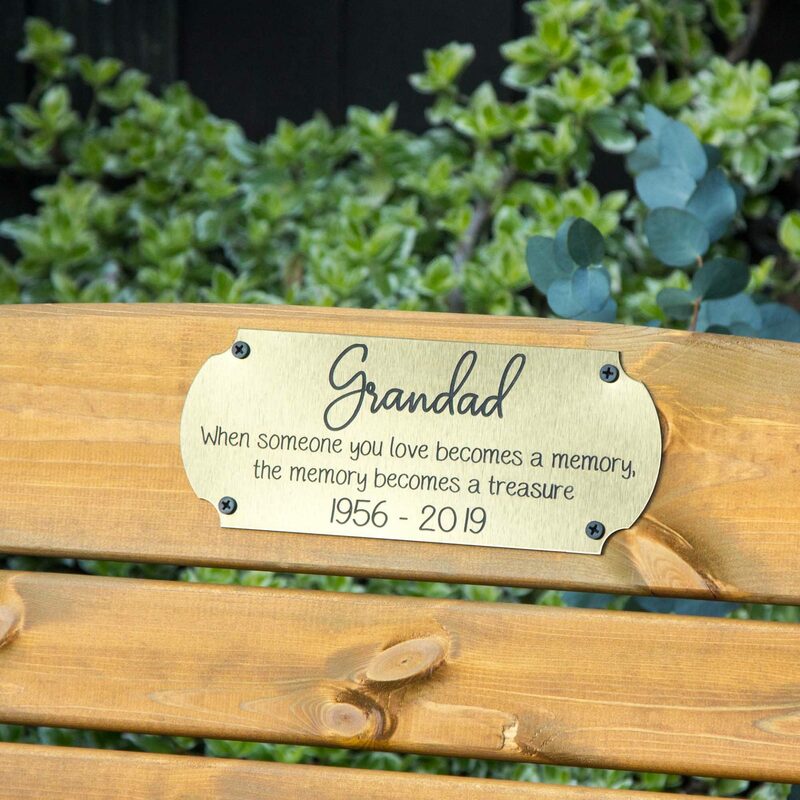 The plaque comes attached to the front of the seat and is personalised with any name, poem and date and finished with 4 screws. 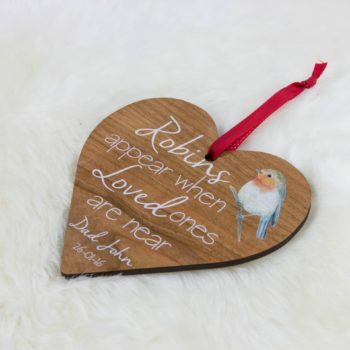 We also sell the plaque individual here so you can attach this to your own bench or memorial area. Click here for more information. Designed for complete comfort with curved seat and shaped back. Wide, curved arms look great and are designed to hold a glass or cup. 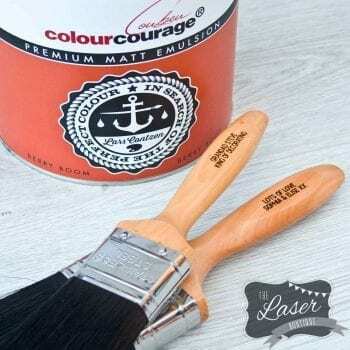 Finished in a warm, rich traditional wood stain for weather protection. Made from sustainable Timber, from sustainable and well managed forests. Made in United Kingdom, British quality handcrafted product. Handcrafted with care to give a long lasing piece of furniture. 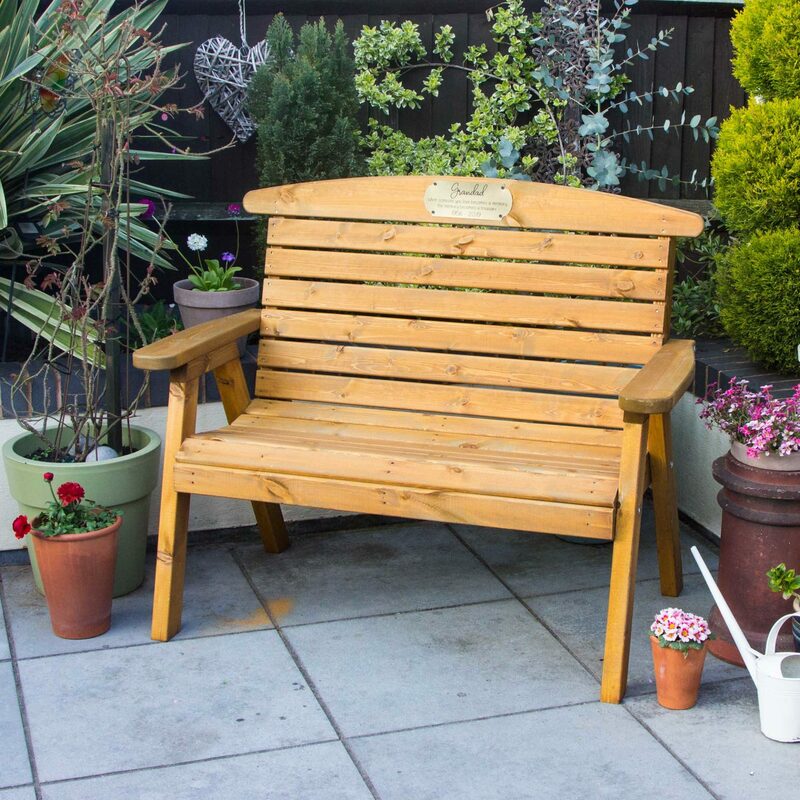 A fantastic addition to a garden or patio area. Size: 123cm wide x 71cm deep x 96cm high. High quality weather resistant laser engraved plaque. 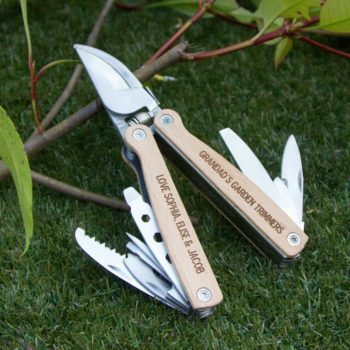 Note: We offer free postage to the UK main land on this product only. If you require this posting to the following: Chanel Islands, Isle of Wight, Republic of Ireland & Scottish Highlands etc there will be an additional £20 Zone charge that will be applied after you have ordered. If you require advice prior to ordering please contact us.